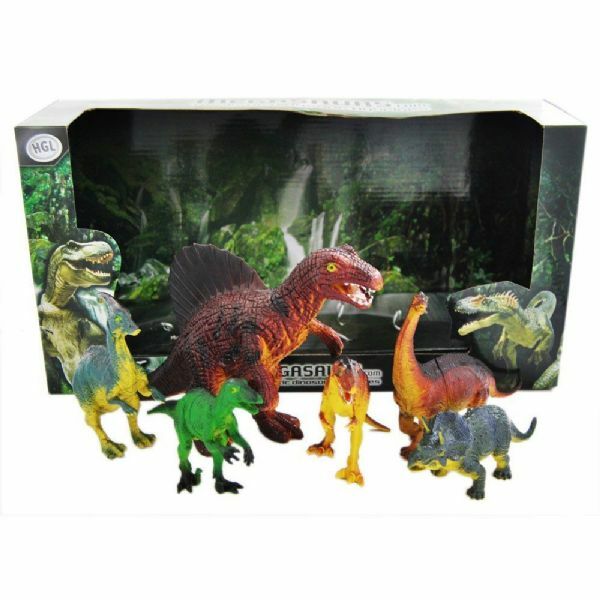 Megasaurs 6 Piece Dinosaur Awesome Figurines Set Perfect for Kids that Love Dinosaurs & Jurassic Park Assortment of 6 Dinosaurs. Please note that Dinosaur Designs do Vary Dinosaurs may come unboxed in some circumstances to save on Postage & Packaging costs. This is reflected in the price.